How can you make sound decisions that will build a successful and positive future for the business? 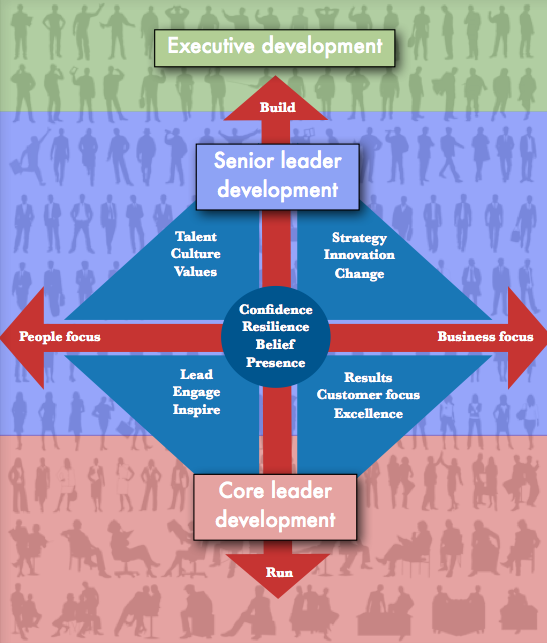 Senior Leadership Development – How do you lead the way to engage the talents, hearts and minds of those who share the journey with you? These are stand alone modules/workshops that develop knowledge, skills and confidence in each of these areas.